The Edward Iron Bed | Wrought Iron & Brass Bed Co.
Our Edward (previously known as Oliver) iron bedstead is a virtually indestructible bed. 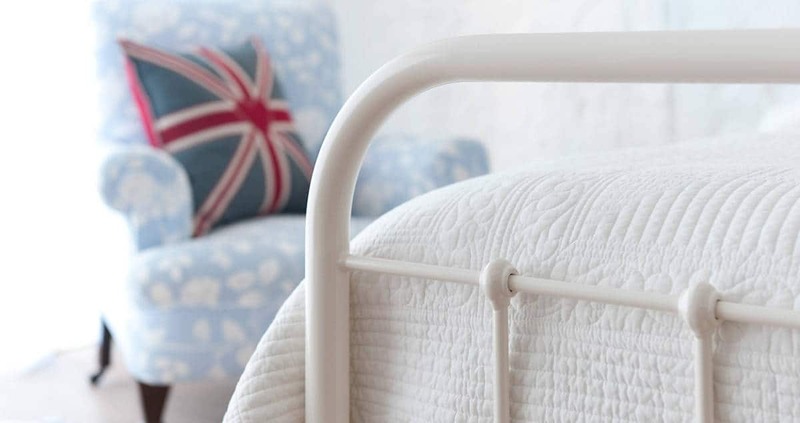 Which makes it a great choice, for a bed that needs to withstand a bit of rough and tumble. Based on the Victorian dormitory iron bed design. 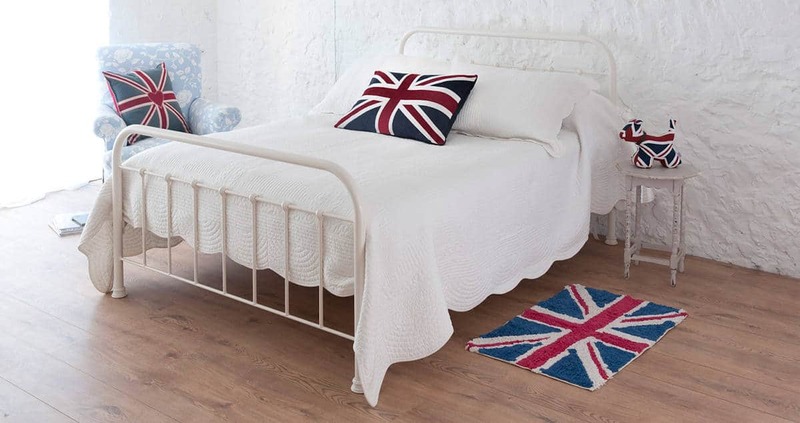 Our Edward iron bed is made from curved iron tube, solid iron bar and finished with cast iron knuckles. A bold design, Edward is available in a wide range of colours and is guaranteed to last a lifetime. If you are also looking for an exceptional and comfortable mattress, why not take a look at our Hypnos mattresses today.